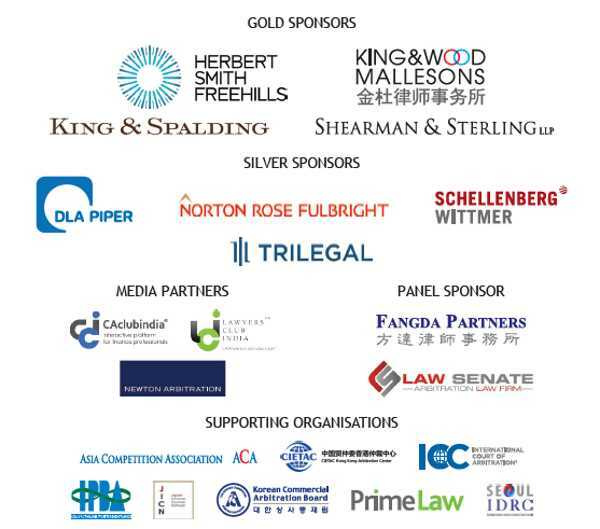 Practitioners and delegates from all over Asia will be here to network, present an understand everything you need to on Arbitration, ADR and Mediation from the experts in this field and the leading Kluwer Authors. This event will live feed to over 10,000 practitioners and counsels from around the world. Complimentary seat is applicable to in-house counsel from non law / consultancy firm and based on first-come-first-served. Results are based on the organiser’s discretion and applicants will be notified by email.